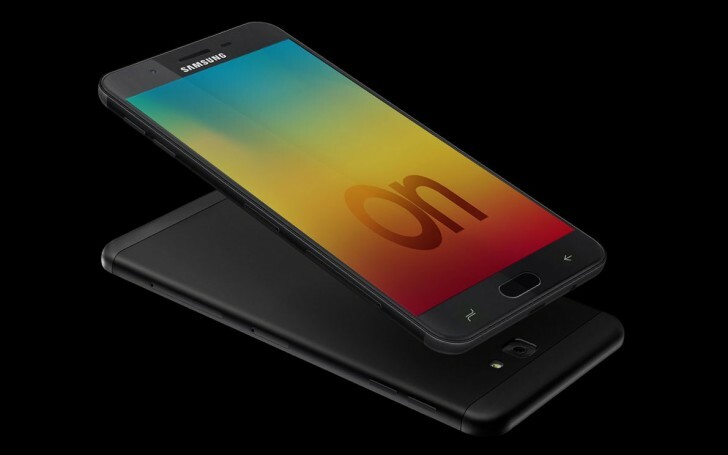 Samsung will announce the Galaxy On7 Prime in India on Wednesday, January 17. The phone will be available exclusively on Amazon India. The Galaxy On7 Prime is not a new phone but a phone that has been around since 2016 that Samsung loves to rebrand and resell every few months. Initially launched as Galaxy On Nxt and later on called Galaxy J7 Prime, the different variants of this phone are exclusive to different stores but it's really the same wine in the same damn bottle. Unless you want to count the Samsung Mall feature, which lets you search for items across multiple online stores in one app and also have a unified cart with items across stores. You can also click a picture of something and search for it online to purchase. It's literally the only thing that separates the On7 Prime from all the other versions that came before it. The On7 Prime will be available in 3/32GB and 4/64GB variants. Pricing will be announced at launch. overpriced. still on 7870 exynos of 2016. Found Another Difference. This One has Notification Light.